Registration begins NOW through Dec 31, 2011! Ladies, starting thinking about WAIST! 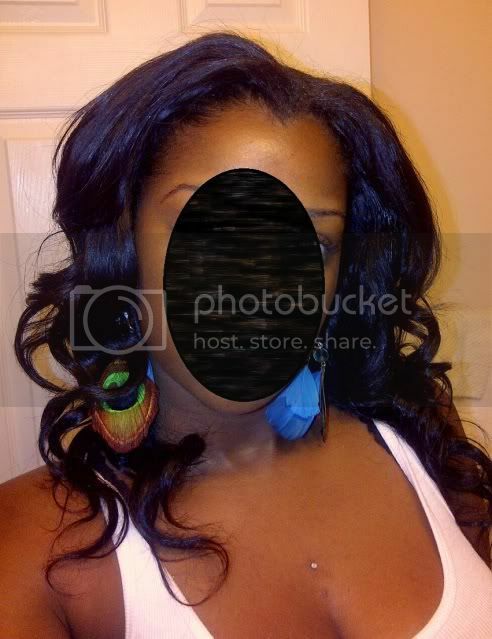 - post your hair status (relaxed, transitioning or natural) - Relaxed ladies, post last perm date. There are no "rules" - except to stick to the challenge! Whatever you write, we're gonna hold you to it! - Cut out all my layers and this "v"! They should be in here shortly with their info. I wish I could join, but I don't think I'll be WL class of 2012. I'll probably be MBL at the most. I'll stick around for next year's challenge though. Hair Status: Color treated natural. Hair type is mostly 4a. I wash once a week with Aphogee moisturizing shampoo. I cowash once or twice a week with pantene relaxed and naturals conditioner or Vo5 moisture milks in Passion fruit. I oil rinse once a week using extra virgin olive oil, pantene relaxed and natural conditioner, and tropical rain coconut conditioner as a leave-in. I deep condition once a week with a mixture of ORS repleneshing conditioner, hello hydration conditioner, pantene relaxed and natural dry to moisturized conditioner and olive oil. 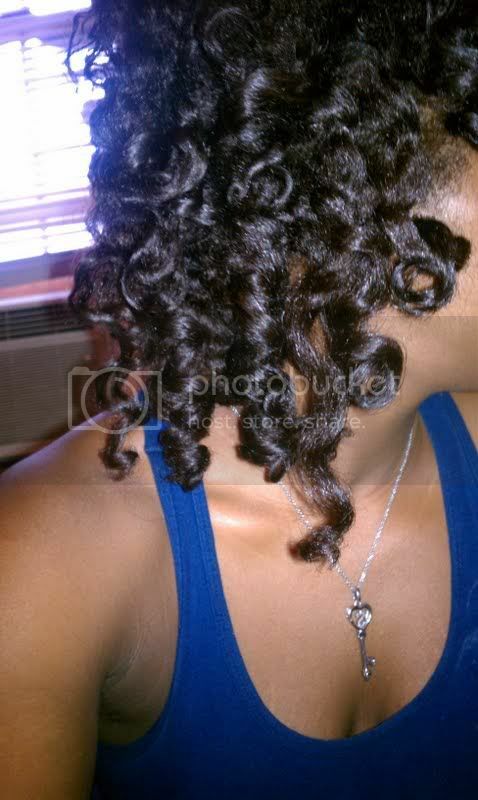 I moisturize my hair nightly with a water and coconut conditioner mixture with a spray bottle and seal with olive oil. I primarily wear my hair in twist-outs or buns. About once a month or once every other month I do a cool blowout and wear bantu knot outs. Fotki: http://my.fotki.com/ If, for some reason, my Fotki cannot be accessed through the link, my username is ajamonroe. Starting Length: The pictures in my Fotki aren't my most recent pictures. I will have updated photos tomorrow. I will have updated pictures on the day of my wash. If I had to say a length, I would say I am full APL. Hair Status: Color treated natural. I wear my hair pressed, curled, or straightened 97.5% of the time. 2. Revive some of my hair's natural curl pattern. Regimen: For me, the less I do to my hair, the better. Wash and deep condition my hair with Morracan Oil shampoo and conditioner every three weeks. That's all I have for my regimen. I learned the hard way that trying to do too much for my hair does more harm than good. Ok so my main plan is to be in weaves until I reach my desired hair length. Since we have to update once per month I'll only be able to take pics of my leave out. I get a sew in every 8 weeks. I take out the weave at week 6, let my real hair breathe for 2 weeks then get a new sew in. -Spray S Curl in braids, every 2-3 days. Cool rinse, detangle, apply leave in and argan oil only on length. Airdry, take photos, then apply HELTR to ends. Section hair, apply mix with a perm brush. Massage into scalp, let clear. Apply Beemine or sulfur 8 to scalp or between braids. Light spritz Avocado Mist.